Adventures on the railway through the year. A new locomotive, raising money for charity, and The Ghost Train Party! 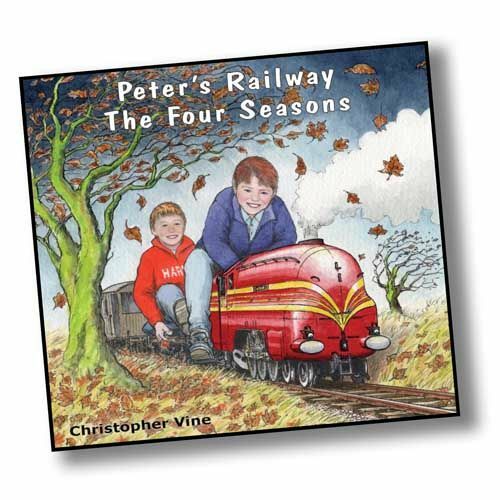 This book tells the story of life on the railway through one year, from winter to autumn. With all sorts of different activities and fun, each season brings its own character and rhythm of life.